In the generous pre-function areas, there are two show kitchens ready to present guests with live cooking of Western and Chinese cuisine. Additionally, a boat bar offers a distinctive venue for coffee breaks. With architecturally designed furniture, uninterrupted views over the city via floor-to-ceiling windows, advanced audiovisual equipment, exquisite dishes and a professional team of experts, the hotel’s event facilities are ideal venues for any occasion. (May 2017) Embark on a rare sensory color journey. Our next upcoming Masters of Food & Wine event will offer guests and locals the exclusive opportunity to engage with our award-winning chef, Marco Ullrich, and winery partners immersed in color inspirations from white, light blue, yellow, orange to purple and red, and accompanied by selected Sauvignon Blanc, Chardonnay, Merlot, Vin Perdu, Shiraz, and Port. All the colors ideas are inspired by the iconic Canton Tower, which adds to our breathtaking views of Guangzhou's skyline. A total of 1,300 square meters of elegant residential style events space located on the 66th floor with spectacular views over the city. 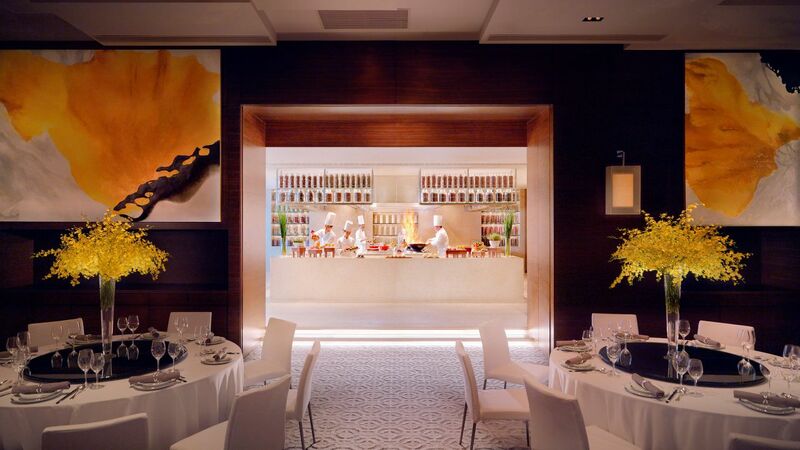 3 medium sized Salons for exclusive intimate events, 2 of them with theatrical show kitchens for live cooking and generous pre-event areas with architecturally designed furniture. 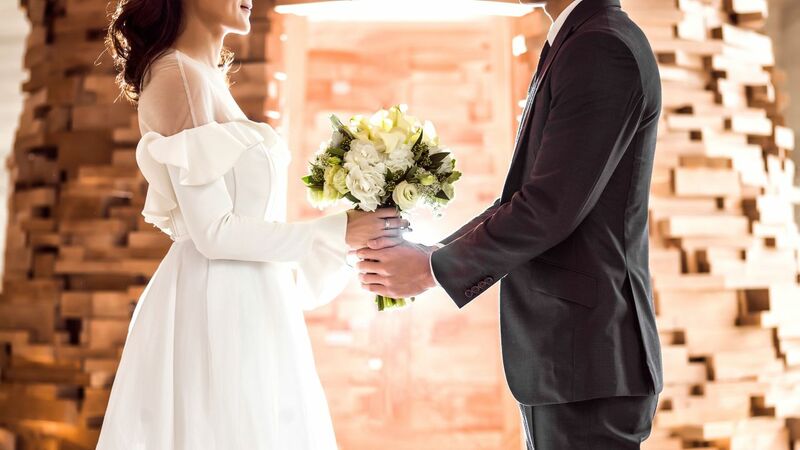 Our wedding specialists will assist you to create unforgettable moments. Take advantage of our experience and let us organise the most magical moment of your life. We will take care of every detail, from the decoration colors to the starter of your wedding menu. 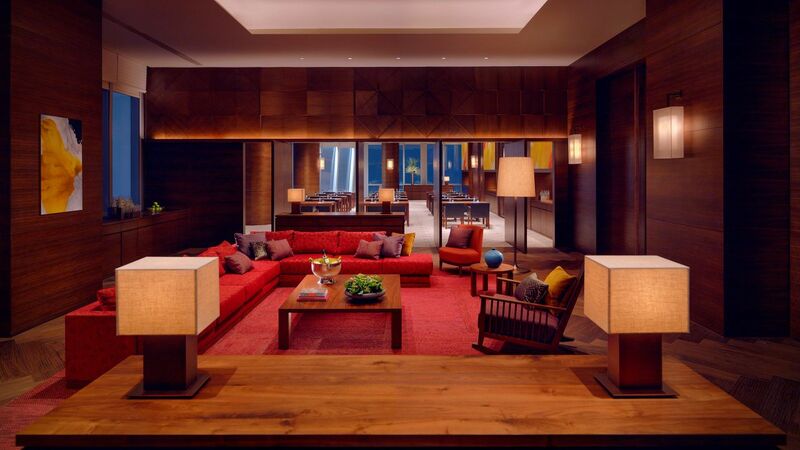 The Residences at Park Hyatt offer intimate meeting or dining spaces in a flexible residential design. Located on the 66th floor, the Salons offer uninterrupted views over the city with full length windows as well as show kitchens and break out areas. 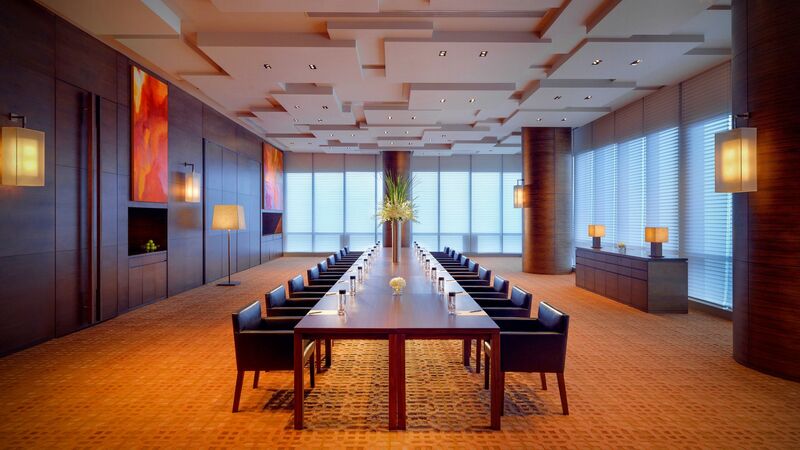 For more information, please contact our meeting specialists at +86 20 3769 1234 or e-mail to guangzhou.park@hyatt.com. 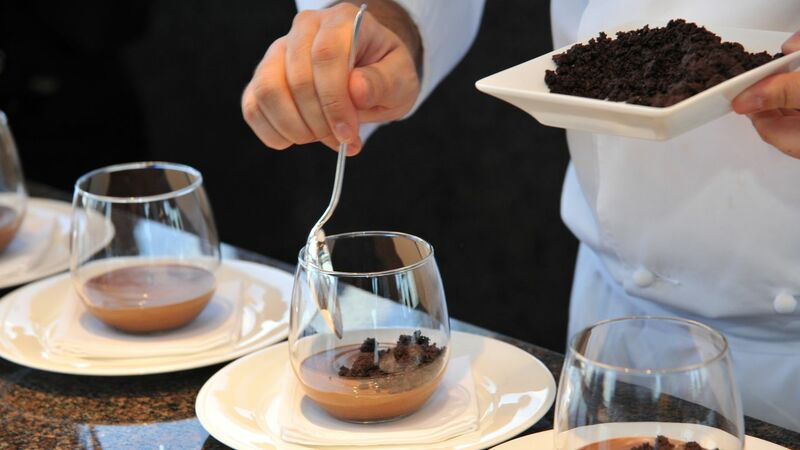 Our dedicated catering and culinary team will create a personalized menu and quality dining experience for your events.